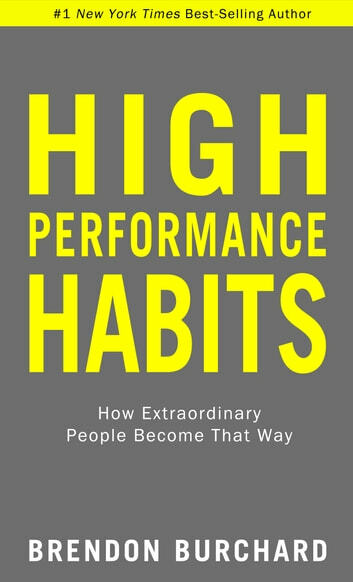 If you’ve ever wanted a science-backed, heart-centered plan to living a better quality of life, it’s in your hands. Best of all, you can measure your progress. A link to a free professional assessment is included in the book. Down to the science and easy to apply. 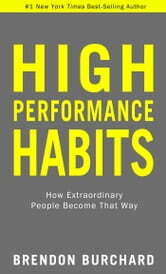 Great read for high performers.